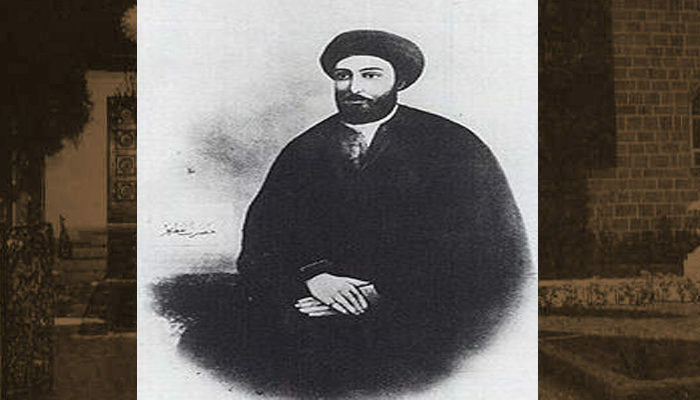 Ustad ‘Abdu’-Karim was a Baha'i mason who contributed to building the Shrine of the Bab. 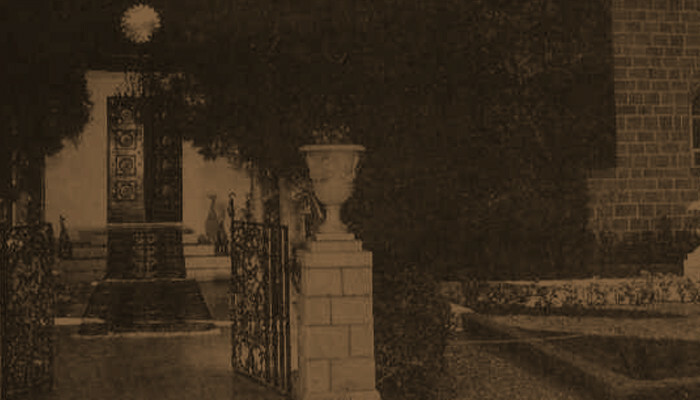 'Abdu'l-Bahá named one of the exterior doors to the Shrine of Bab after Ustad ‘Abdu’-Karim. 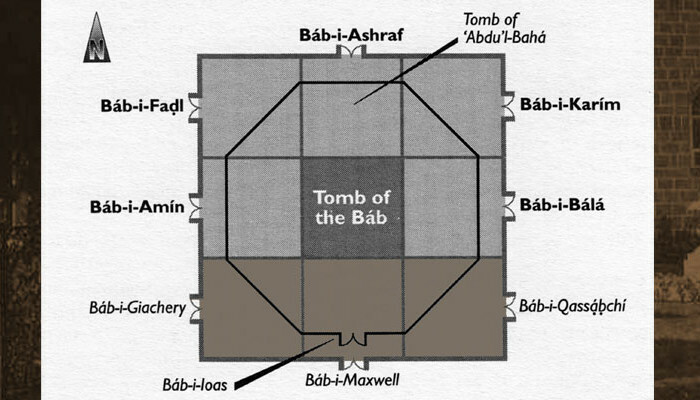 Named Bab-i-Karim.